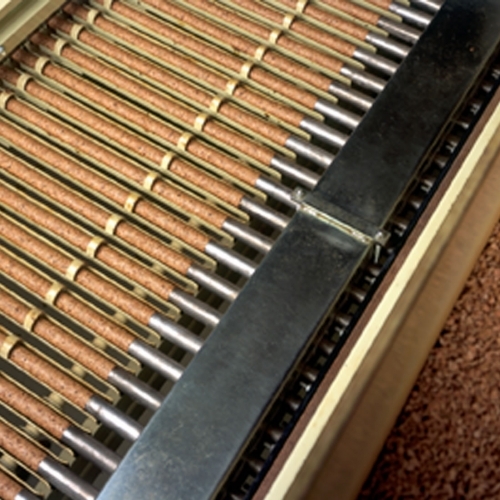 Cork goes through a series of stages, from the cork plank to the cork stopper, which depend on the type of stopper to be produced. 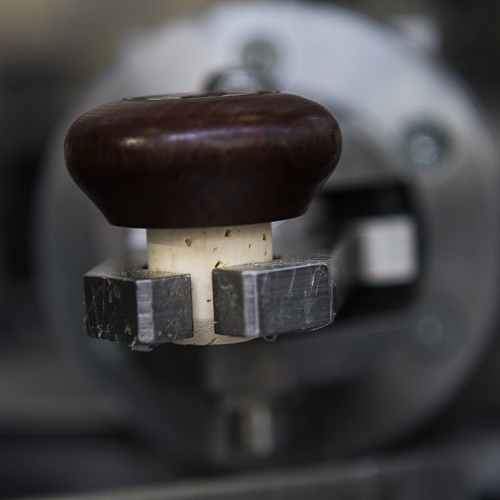 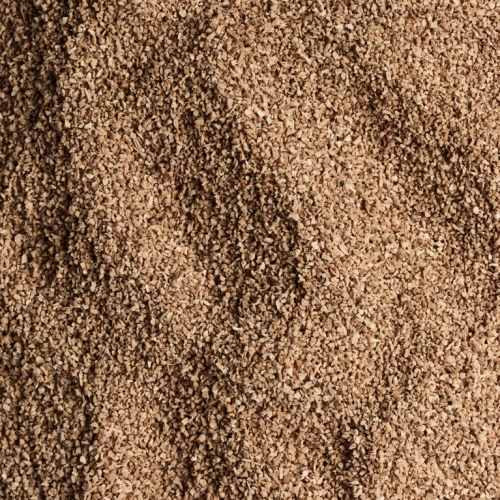 Natural cork stoppers are punched from a single piece of cork, whereas technical stoppers are produced from a body consisting of agglomerated cork granules, to the ends of which natural cork discs may be applied. 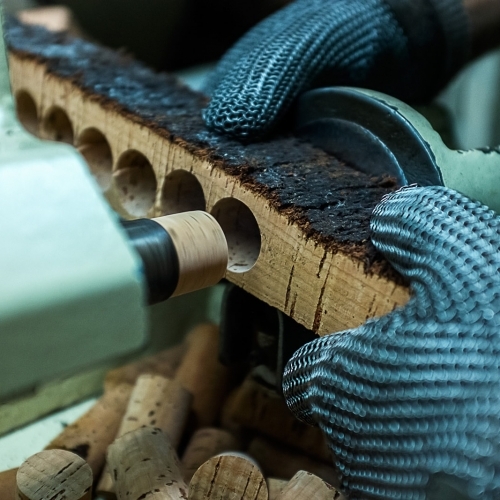 Cork from the first two harvests (virgin and secondary cork), as well as the cork that is not used for the production of cork stoppers, is used for the manufacture of products intended for construction and other applications, such as transportation, clothing, sports, among others. 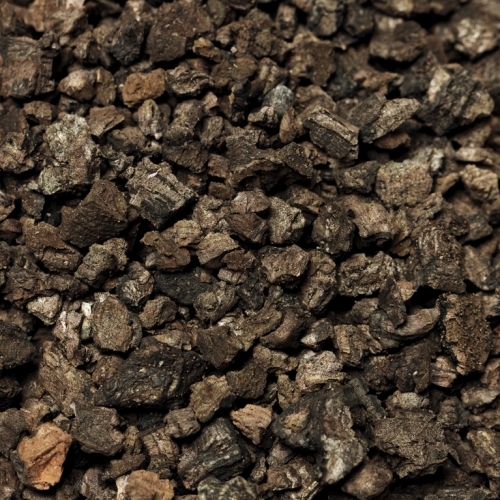 Composite agglomerates and pure expanded agglomerates are the two main types of products found.